The original Red Dead Redemption is one of Rockstar’s finest games, but it’s also one of the few they’ve never officially brought to PC. Grand Theft Auto V took a long time to make the jump to the PC community, but it arrived with a host of settings and new features to compliment the powerful hardware running it. Nothing of the sort happened for Rockstar’s first western, and publisher Take-Two isn’t ready to say if the sequel is going to be any different. Take-Two President Karl Slatoff discussed PC as a potential platform in more broad terms during an earnings call, identifying how certain styles of games seem to find more success on PC than console. Slatoff seemed to suggest that PC was an important platform for the publisher, but didn’t make any specific mention of what games they might want to port over. 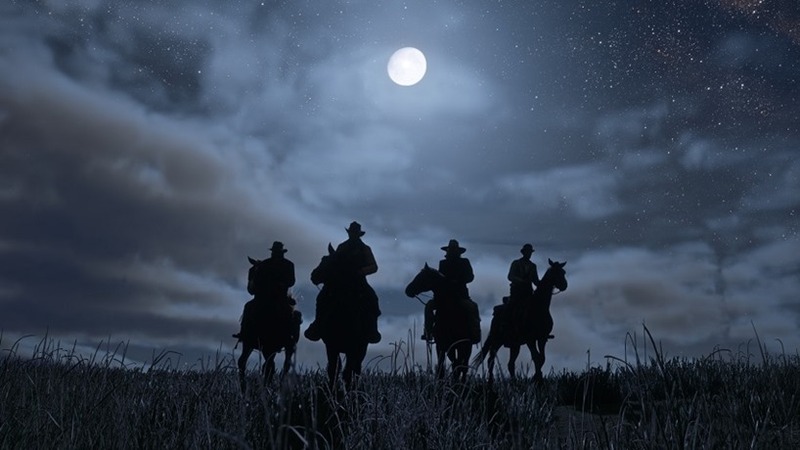 When asked directly about Red Dead Redemption 2, Slatoff stated that any word of a PC release would come from Rockstar themselves and not Take-Two. That likely means we’re not going to hear about a potential PC version for some time, given that Rockstar specifically announced their sequel for PS4 and Xbox One. The game was recently delayed into 2018, so if a PC version is on the cards it’s likely we’ll only hear about those plans after then. It would make sense for Rockstar to finally bring Red Dead Redemption to PC though, given the success they saw with Grand Theft Auto V and its release. It also gives them a good opportunity to finally port the original too, if they’re feeling super generous. Dwayne Johnson's Luke Hobbs and Jason Statham's Deckard Shaw don't have to work together in the upcoming Fast & Furious spinoff, they also need to call on their families for help to take down Idris Elba's genetically modifed baddies in the latest trailer for Hobbs & Shaw!